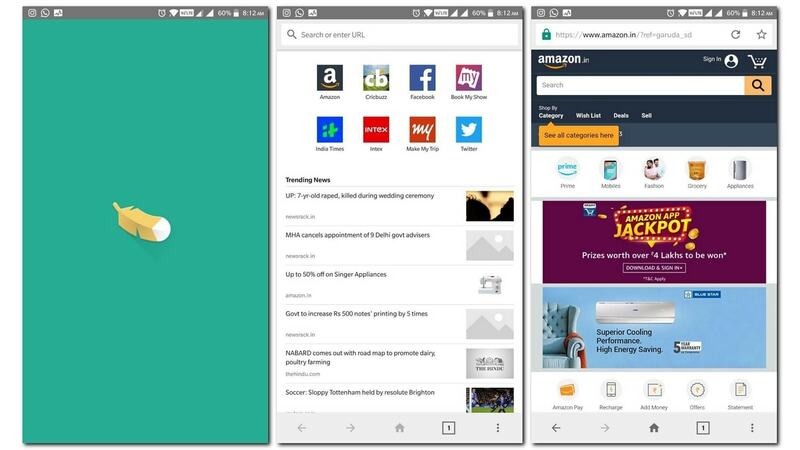 E-commerce giant Amazon has launched ‘Internet’, a new internet browser for Android users in India. 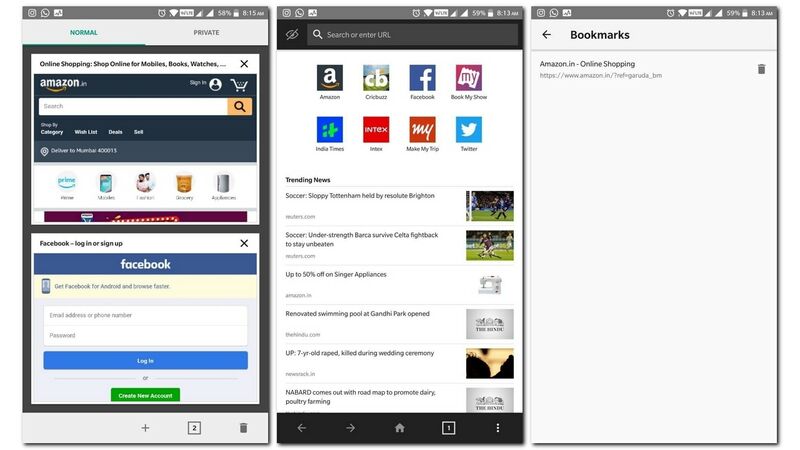 This new browser is likely to be a ‘Lite’ version of the actual full-fledged browser. The company has not branded the browser as a Lite version of its Silk browser. 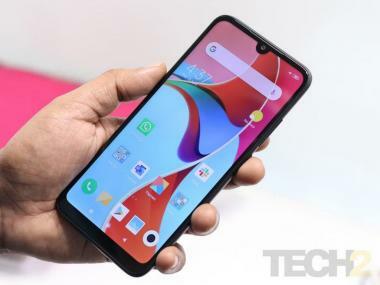 Instead, the company has given it a generic name as “Internet: fast, lite and private" with promises that it will be lighter than the competition. We tried installing the app on our Android devices available in the office but found that the app was not compatible with almost all the smartphones at hand at the time of writing. The only two devices that were compatible with the browser were the Vivo V9 and the 10.or D. It seems like some error on Amazon’s part in enabling support for the browser. With none of the compatible devices at hand of installing the app officially, we ended up side-loading the APK file to install it on one of the Android devices. Opening the app, we found a bare-bones browser with the basic Private mode, Bookmarks, History, Downloads and Settings options. The interface was clean and did not have much to distract the user. When you first open the browser, you are greeted with eight quick links on the top half of the page followed by Trending News on the bottom. The top of the home page consists of a URL field and the bottom consists of the navigation bar with back, forward, home button, tabs button and a three dot menu to access additional settings. 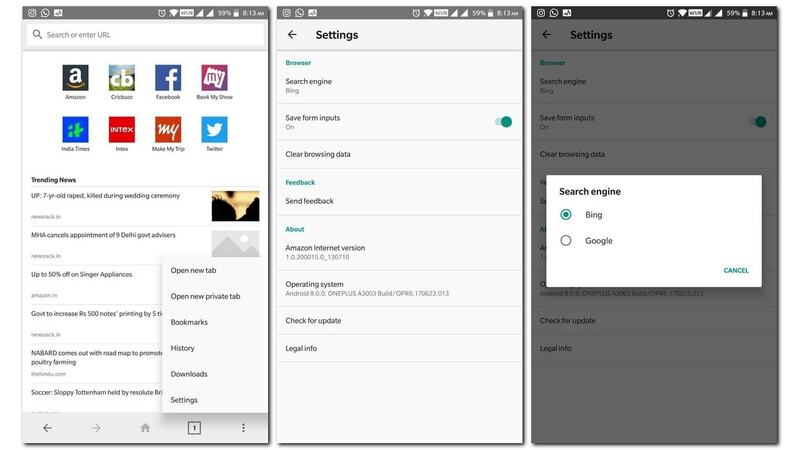 The default search engine is set to Bing in the settings menu with the option to choose Google as the second search engine. Other options available in the settings menu include the ‘Save form inputs’, ‘Clear browsing data’, ‘Send feedback’, and ‘Check for update’ in addition to the version of the app, operating system and the button to check the legal information about the browser. You don’t get fancy options such as syncing your bookmarks or passwords or even importing the details from any existing browser or even with an option to create a folder in bookmarks to organise the pages that you have marked there. The internet browsing experience worked without any issue with the browser opening the mobile versions of the website. Which I think, is the main aim of the browser instead of offering a tonne of features. The interesting thing to note here is that the download size of the browser is about 2.4 MB in comparison to 21 MB for Google Chrome, 54.5 MB for Edge, 19.9 MB for Firefox and 14.7 MB for Opera as pointed by TechCrunch. Considering the number of features offered by the browser, the download size is significant for emerging markets with less than ideal internet connectivity. The browser did not ask for any permissions during the installation or usage. Going to the App info, the app only asks for permission to access the storage of the device surprising us by the number of permissions that its rivals ask during installation. 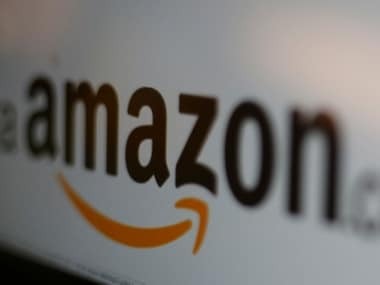 It is likely that Amazon will add more features to the browser, though, regardless of the feature, ‘Internet’ by Amazon seems to hold its own in a sea of browsers that are available on Android.